The state-owned Saudi Public Investment Fund (PIF) announced on Wednesday the launching of a national state company for arms manufacturing to produce thousands of jobs in the kingdom. PIF said the new company is expected to produce more than 40,000 jobs - mostly in the tech and engineering sectors – and more than 30,000 indirect opportunities as well as the creation of hundreds of small and medium size companies. To fulfil the agenda of this company, Saudis will be trained, it added. “While the Kingdom is one of the world’s top five spenders on security and defense overall, only around two percent of our military procurement is domestic,” the official Saudi Press Agency (SPA) quoted Saudi Deputy Crown Prince Mohammed bin Salman as saying. 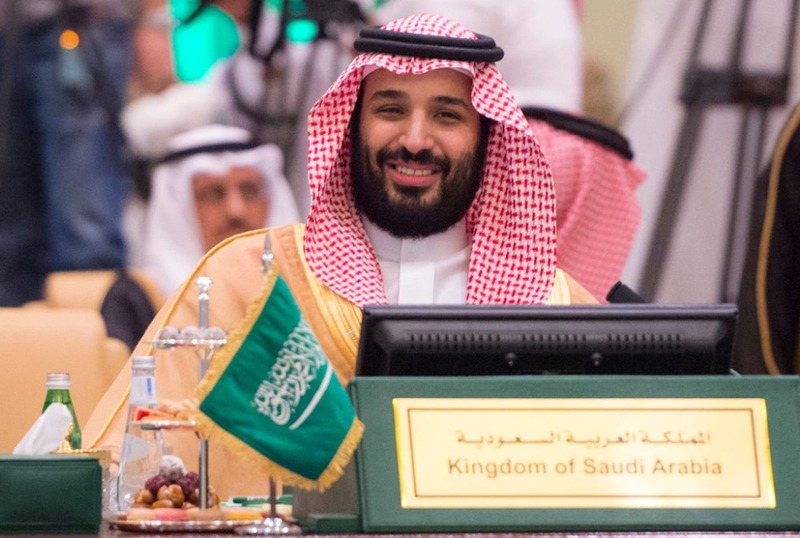 SAMI “will be a major contributor in achieving the goals set out in Vision 2030, which states that fifty percent of Saudi Arabia’s military procurement spending will be localized,” said deputy Crown Prince, who is also Saudi’s defense minister and PIF’s chairman. PIF also said that the company will contribute more than 14 billion Saudi Riyal or more than $3.7 billion to the GDP. It also said that the company will invest 6 billion riyals in military research. “Wholly government-owned SAMI aims to become one of the world’s top 25 defense companies by 2030,” PIF said. SAMI is set to establish “joint ventures with global original equipment manufacturers (OEMs)” and cooperate with local military companies.